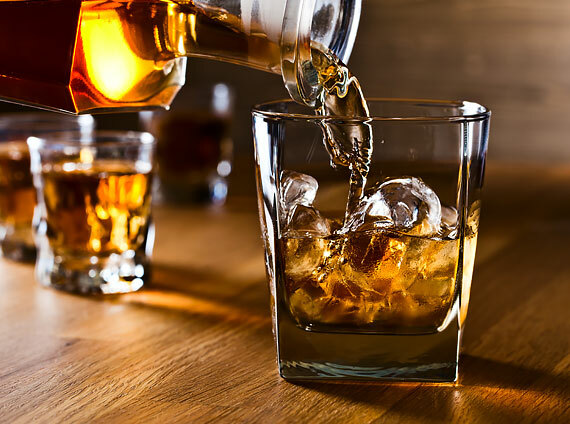 From bourbon tastings and world-class concerts to performances at The Louisville Palace, there’s always something fun to do in Louisville. 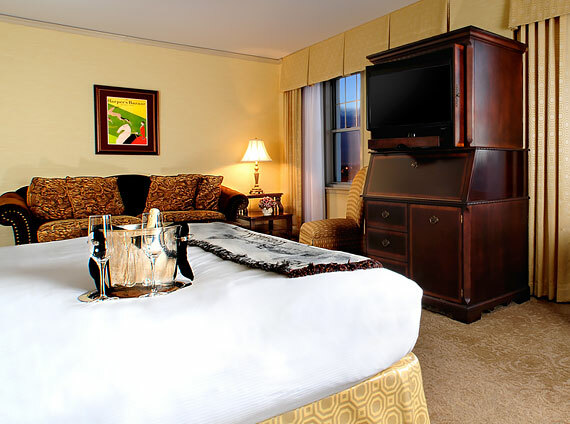 Check here for exclusive deals, discounts and special incentives at The Brown Hotel. 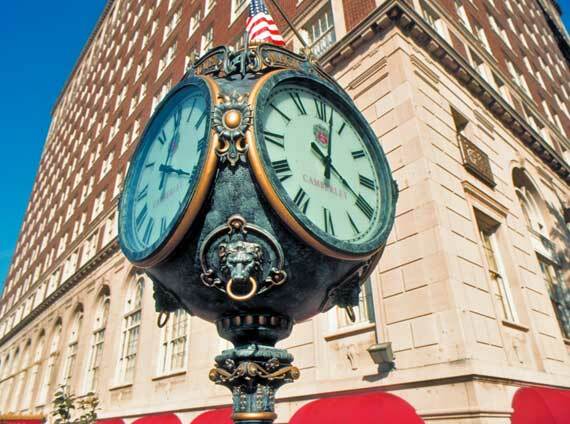 Whether you're here for a week or a weekend, we'll make you want to linger in Louisville just a little bit longer. Additional nights available at our standard daily rate.